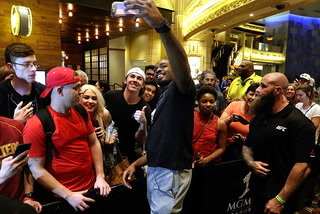 Stipe Miocic has a chance to significantly bolster his legacy even more when he puts the belt on the line against light heavyweight champ Daniel Cormier on Saturday night in the main event of UFC 226 at T-Mobile Arena. Stipe Miocic already holds the UFC record for most consecutive title defenses by a heavyweight champion. 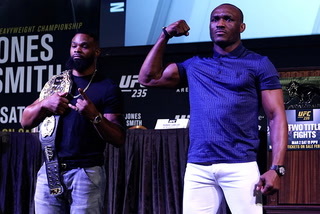 He has a chance to significantly bolster his legacy even more when he puts the belt on the line against light heavyweight champ Daniel Cormier on Saturday night in the main event of UFC 226 at T-Mobile Arena. Miocic’s impressive title reign has stayed somewhat under the radar. He rarely makes waves and simply goes about his business in the cage while maintaining a job as an EMT in suburban Cleveland. 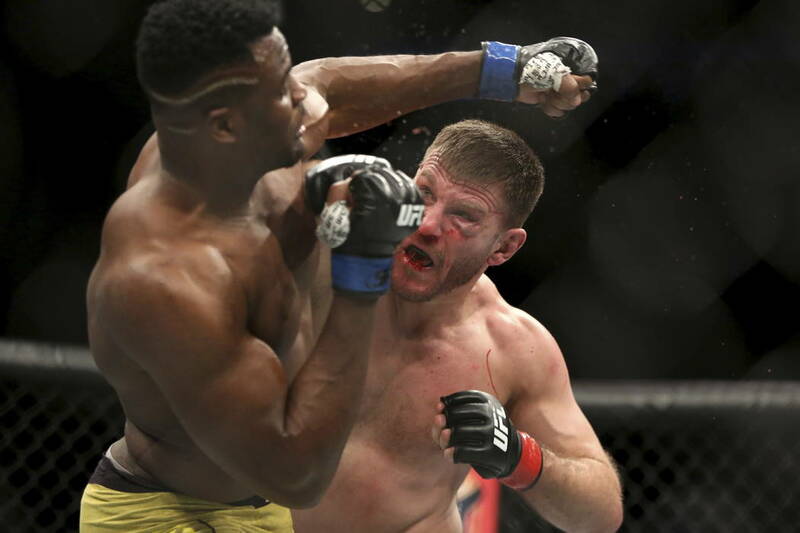 Miocic, 35, knocked out Alistair Overeem and Junior dos Santos in the first round of his first two title defenses, before grinding out a decision over Francis Ngannou in January to set the record. 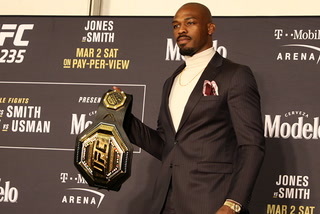 None of the 18 previous heavyweight title reigns in UFC history had resulted in more than two successful title defenses. Still, he has yet to emerge as a true global superstar. 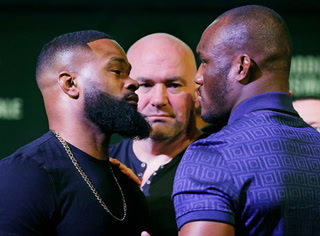 A win over Cormier, an Olympian who was undefeated at heavyweight before dropping to light heavyweight and becoming champion, could provide a major career boost. It still may not be the highlight of his summer, however. Miocic and his wife Ryan are expecting their first child, a daughter, this summer. 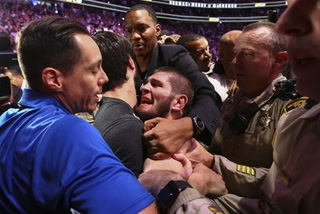 He must first deal with Cormier on Saturday. The bout headlines a pay-per-view event also featuring a featherweight title fight between Brian Ortega and champion Max Holloway. 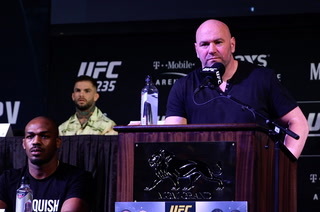 Paul Felder has been tabbed to fight polarizing welterweight Mike Perry on the UFC 226 card. 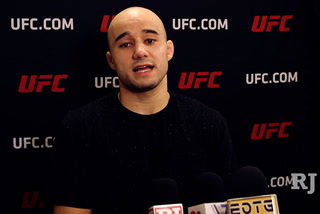 Perry was left without an opponent when Yancy Medeiros suffered a broken rib during training and was forced to withdraw from the bout. 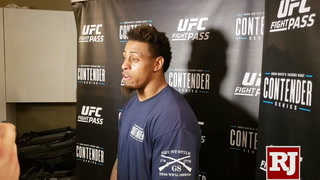 Felder, who has won his last three fights, typically competes at lightweight. 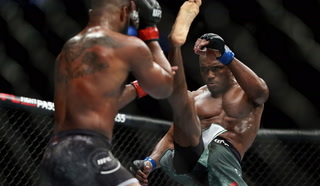 He had been in camp for a July 14 bout against James Vick, but Vick also was pulled from the fight as a replacement for Al Iaquinta against Justin Gaethje next month. 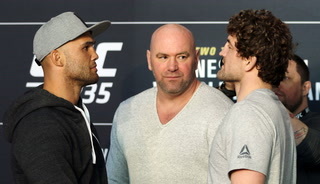 The bout is set for the preliminary card of Saturday’s event, which will air on Fox Sports 1 at 7 p.m.
UFC legends Chuck Liddell and Tito Ortiz will renew their rivalry more than a decade after they last stepped in the cage against one another. Golden Boy Promotions confirmed to ESPN on Monday it had inked the veteran fighters to a deal to meet in a pay-per-view bout later this year. The official date and location still aren’t finalized. Liddell, 48, knocked out Ortiz in UFC bouts in both 2004 and 2006, but hasn’t competed since 2010 when he retired after losing five of his last six fights. 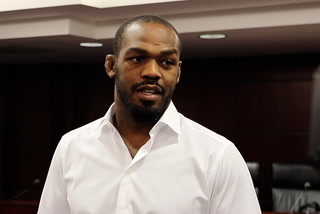 The 43-year-old Ortiz came out of retirement to compete four times under the Bellator MMA banner, culminating with a submission of Chael Sonnen in January 2017. This will mark Golden Boy’s first mixed martial arts event. — July 13: Bellator 202 (Paramount), Thackerville, Okla.